The Supreme Court of India maintained a ban on sale of assets or a stake in Jaiprakash Associates, while saying it would hear at a later date a plea by the RBI seeking to push the infrastructure company into insolvency proceedings. Jaypee Infratech, a group company, is already being pursued in the bankruptcy court over loan defaults. The Supreme Court of India on Wednesday maintained a ban on sale of assets or a stake in Jaiprakash Associates Ltd, while saying it would hear at a later date a plea by the Reserve Bank of India (RBI) seeking to push the infrastructure company into insolvency proceedings. Jaypee Infratech Ltd, a group company of Jaiprakash Associates, is already being pursued in the bankruptcy court over loan defaults. 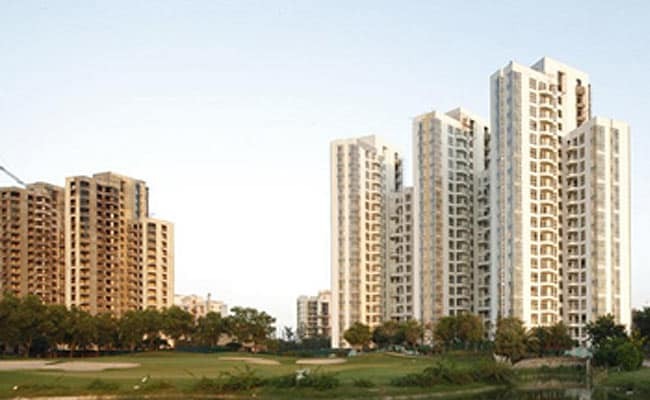 Many buyers of apartments in a mega township project being built by Jaypee Infratech on the outskirts of New Delhi have petitioned the court over fear that they would lose their money. The top court last year moved to protect the homebuyers' interests, asking Jaiprakash Associates to deposit Rs 2,000 crore with it and also barred any sale of assets. RBI wants Jaiprakash Associates' creditor banks to push the company into insolvency resolution proceedings, but the Supreme Court order restricting sale of assets would obstruct that, bankers and lawyers have said. As part of the insolvency resolution, creditors would need to seek bids for assets or a stake in the company. RBI, Jaiprakash Associates and its lead lender ICICI Bank did not immediately reply to requests for comment.